US Saws manufacturers and sells specialty saws and tools to the construction industry. They service three major markets: Water and Sewer Industry, Concrete Repair and Specialty Coating Industry And Rental Houses. 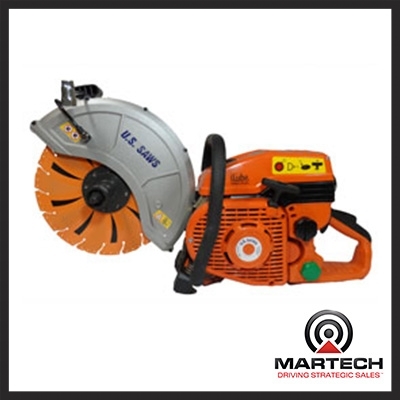 We are a distributor of their Pipe saws, specialty diamond blades and beveling equipment.